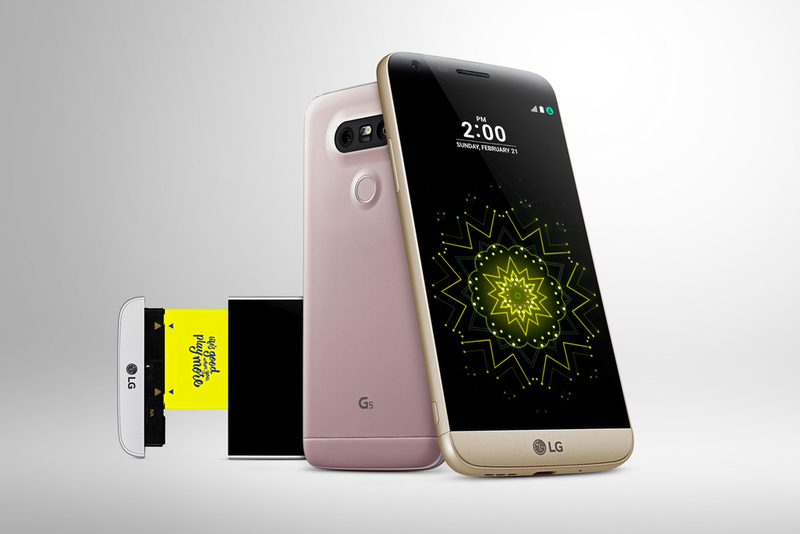 With just 20 or so days until Mobile World Congress (MWC 2016) kicks off in Barcelona, the Internet has been alight, with critics and mobile fans speculating on possible reveals. Sony previously sent out invites for their MWC event, Huawei promises the “next generation of mobile innovation” at its event, while LG is also set to reveal its latest flagship. However, while these announcements will surely make headlines, the biggest bit of hype will be saved for Samsung, which has now set a date for its annual ‘Unpacked’ event. According to a Samsung press release, Samsung Galaxy Unpacked 2016 will take place on February 21. While Mobile World Congress attendees will be able to get into the evening event at 6PM (that’s when doors open; the event beings at 7PM), those not lucky enough to go will be able to watch online via a stream on the official Samsung YouTube channel. 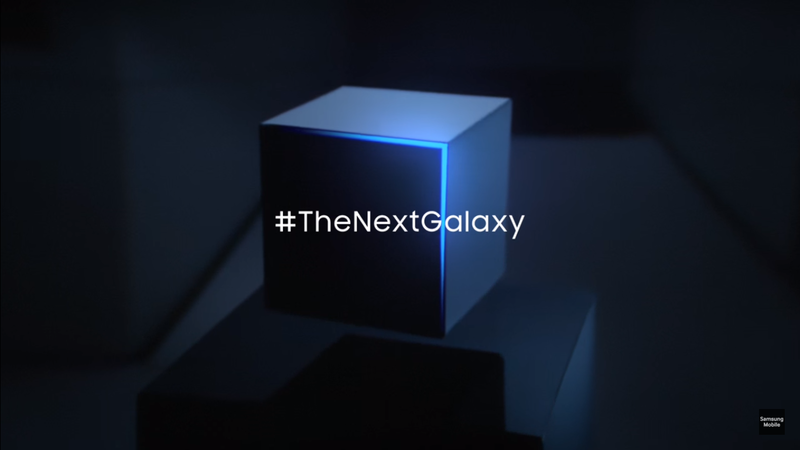 A teaser video (found here) simply showed someone wearing a Samsung Galaxy VR headset looking at a glowing box, and its title also included the #TheNextGalaxy hashtag. That’s incredibly vague, but it doesn’t take a rocket scientist to know that the company is alluding to the Samsung Galaxy S7, the company’s highly anticipated flagship smartphone. 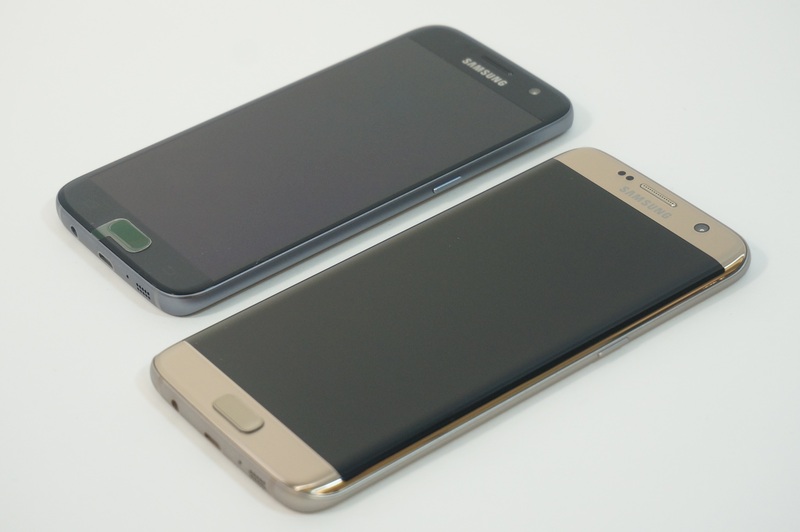 While it may be incredibly difficult to top the success of the Samsung Galaxy S6 and its curved screen sibling, the S6 Edge, rumors and speculation suggest that Samsung is certainly willing to try. 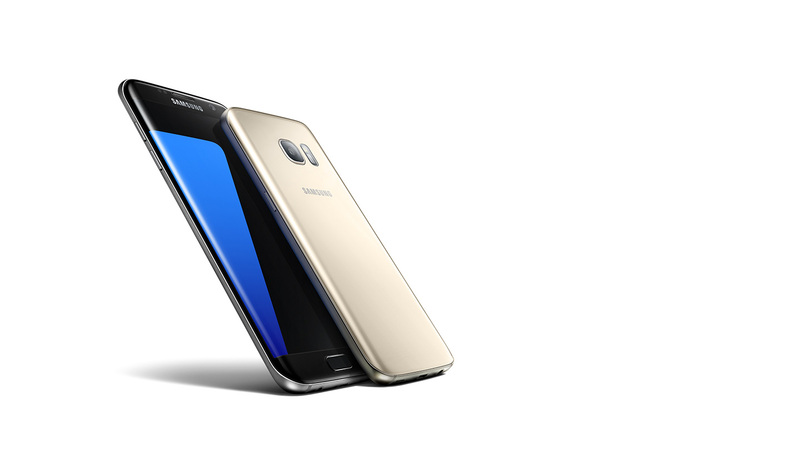 According to leaked specs, the Galaxy S7 will feature the Qualcomm Snapdragon 820 chip, 4GB of RAM, and a 2560 x 1140 Quad HD display. 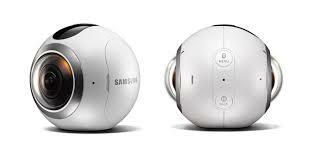 As for its cameras, the device is said to offer a 5 megapixel front-facing camera, while the rear camera may be 12 megapixels with a dual camera system. Dual camera systems use one camera to take the actual photo, while the other scans for depth and allows you to change the point of focus, for example, so this could be a hit with traveling photographers. Other huge draws to the Samsung Galaxy S7 include its supposed battery life and the rumored return of the microSD card. According to fresh reports from the weekend, the Galaxy S7’s battery could be so powerful that it is able to last for 17 hours of video playback at full brightness. Given that a weak battery life has been a sore spot for iPhone owners for years, this could actually win some Apple diehards over. Meanwhile, a microSD card slot would be greatly welcomed as Samsung faced backlash for removing it with the S6. This could be wishful thinking on the leaker’s part but we’re holding out hope nonetheless. Additionally, some have suggested that there will be three versions of the Samsung Galaxy S7: the standard S7, the S7 Edge with a curved screen, and the S7 Edge+, which has a bigger curved screen than the standard Edge. We’ll have more for you once Samsung officially unveils the phone(s).